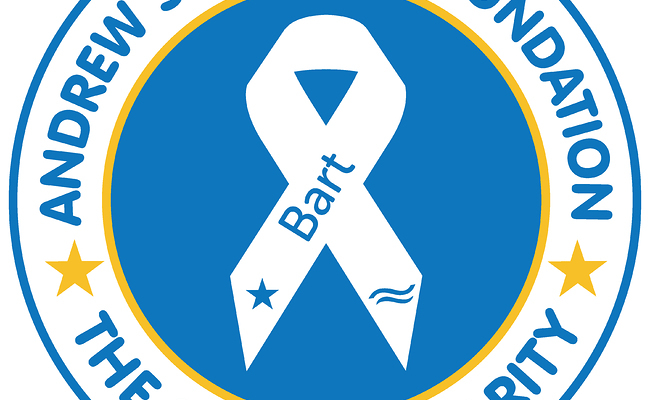 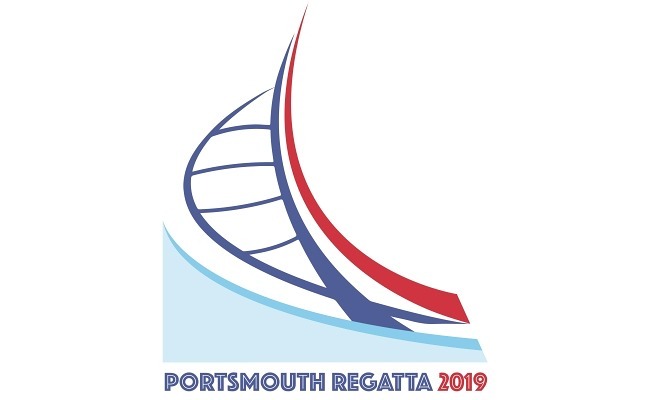 The Regatta team are very pleased to announce two new partners for 2019. 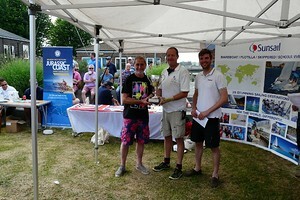 Again we are very thankful for the continued support of Saulet Townsend Solicitors, DPFX Printing, the A-Bar, KB Boat Park, Camber Wines and RS Divers. 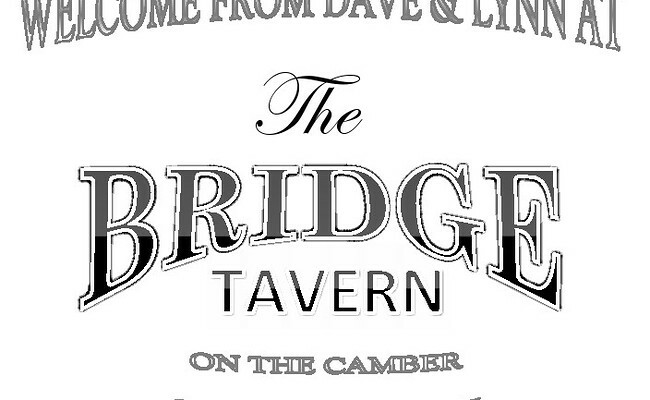 The Bridge Tavern, Camber, Old Portsmouth will be supplying beer and hosting the social event on the Saturday night. 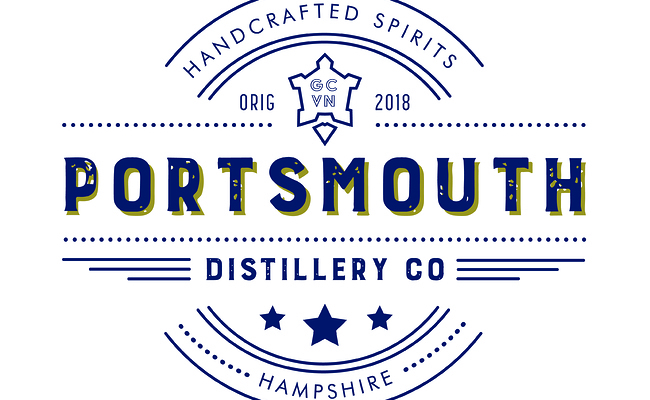 The Portsmouth Distillery will be providing the prize for the overall Regatta winner, prizes for first, second and third plus a gin tasting experience at the prize giving. 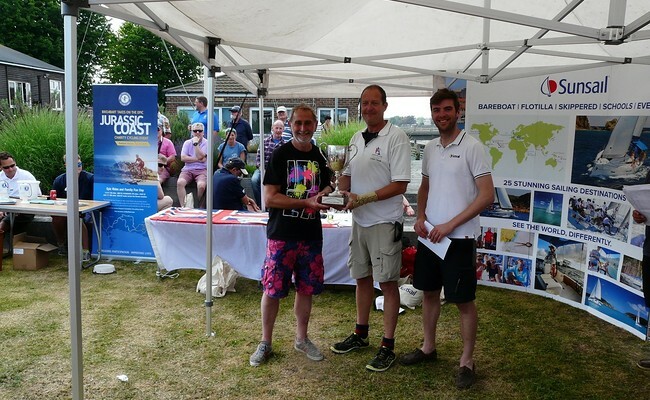 Again a raffle will be held at the prize giving with the ASF providing as a top prize a foiling sailing experience at there Reading centre.